IMA is celebrating Universal Children’s Day with the launch of the IMA Kindness Challenge. Join us over the holidays as we give kindness to others. Post your stories of encouragement using the hashtag #imakindnesschallenge . We can’t wait to see how you’re changing the world around you this giving season! 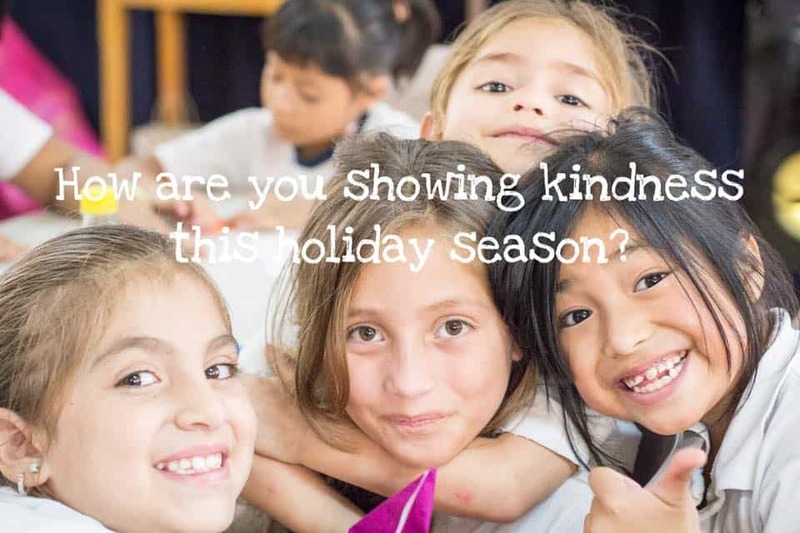 To join the IMA Kindness Challenge complete three acts of kindness within the holiday period or opt out and make a holiday donation to support girls’ education in Guatemala . Challenge friends to join the IMA Kindness Challenge by tagging two friends for each kindness post, using the hashtags #imaguatemala and #imakindesschallenge . Please like and follow us:@imaguatemala on Facebook and Instagram. Know you want to donate right away? IMA USA is a 501 (c)(3).